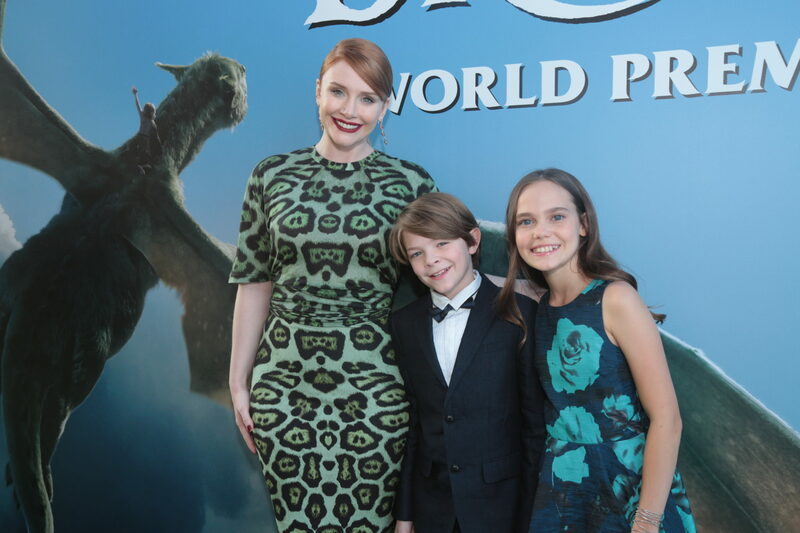 I am fresh off the plane from Hollywood, CA where I got to attend the world premiere of Pete’s Dragon. If you missed my earlier deets on this very special trip, you can check it out here. 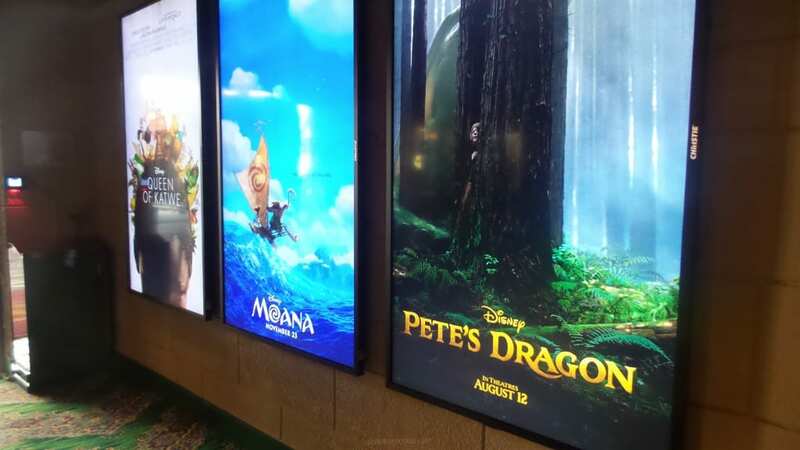 But in case you’ve been hiding under a rock, Pete’s Dragon is the newest Disney film that is hitting theaters across the nation this Friday August 12th. 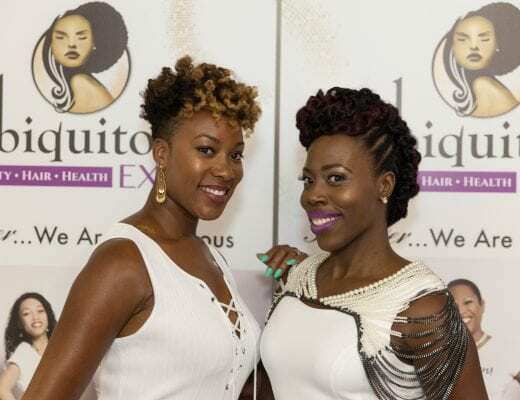 I was blessed with the opportunity to attend the red carpet world premiere of the movie. And you know that anything Disney does is truly magical. I decided to snap and post this selfie before heading down to meet the rest of the crew. This was a last minute outfit change and I’m so glad it worked out. 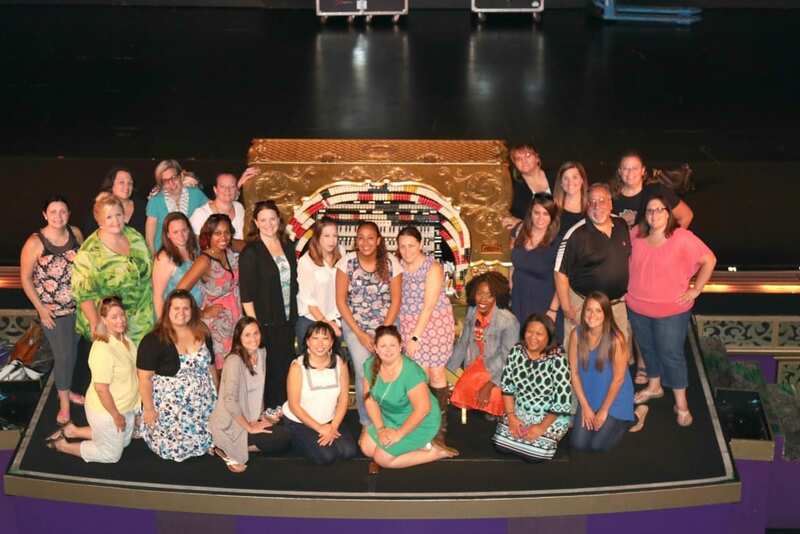 I got to join 24 other fabulous and phenomenal bloggers on this trip. I was excited to meet and connect with so many new mommy & one daddy (Hey Mitch!) blogger friends. I was definitely a little nervous going in as I felt like the lone rookie. LOL But I truly enjoyed everyone I met, and they were all so welcoming, helpful and fun to hang out with. I loved seeing how all the different shades of green came together. Check out the green carpet. 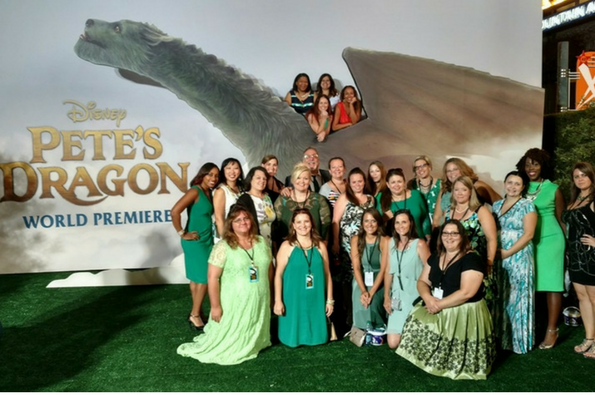 Bloggers gather on the red carpet for the world premiere of Disney’s Pete’s Dragon. 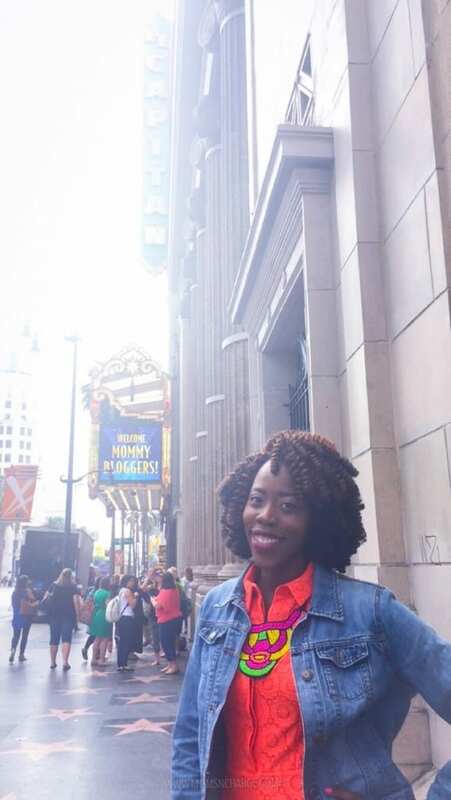 It was truly amazing to be able to experience this side of the Disney magic, and the buzz and excitement that is Hollywood. Earlier that day we got to watch some sneak peeks of Moana. 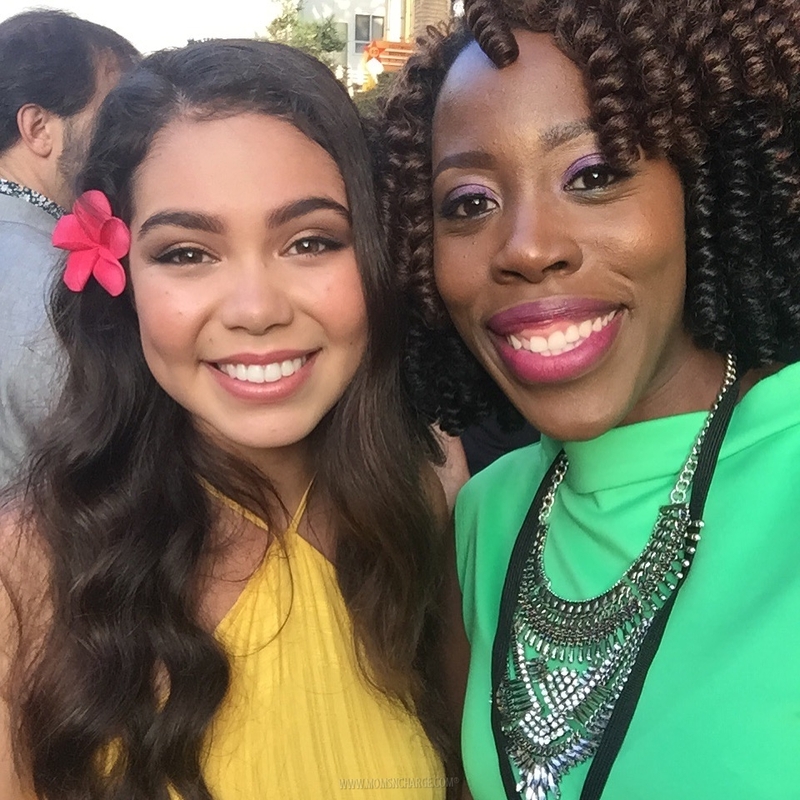 So it was truly a treat to (literally) bump into the Moana star, Auli’i Cravalho on the red carpet. She is super sweet, can’t wait to share the interview with her. While in LA, we also got to take a private tour of the historic El Capitan Theatre, the morning after we watched the world premiere of Pete’s Dragon. With so many people at the premiere, we really didn’t get to experience and get a feel for the inside of the theatre. So I was happy about the tour. 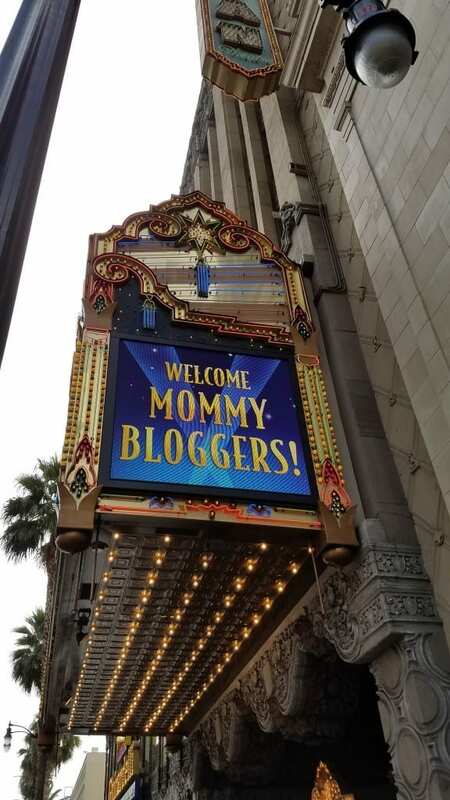 Listen…they had me at “Welcome Mommy Bloggers”. 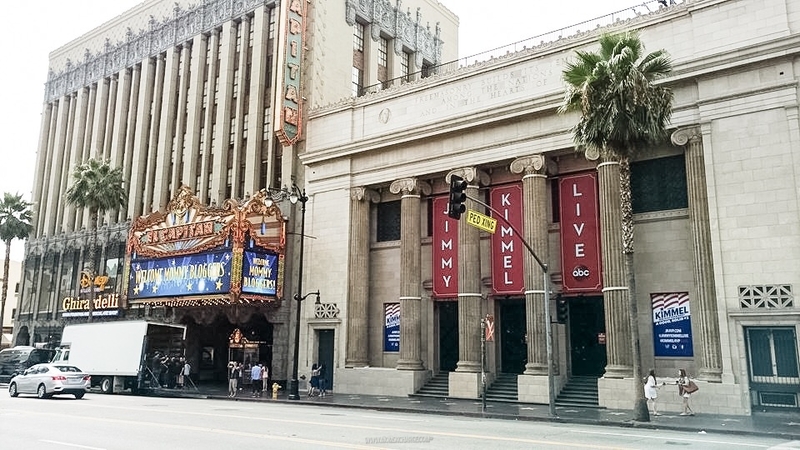 I had no idea how rich in history and culture this theatre was until we took the tour. 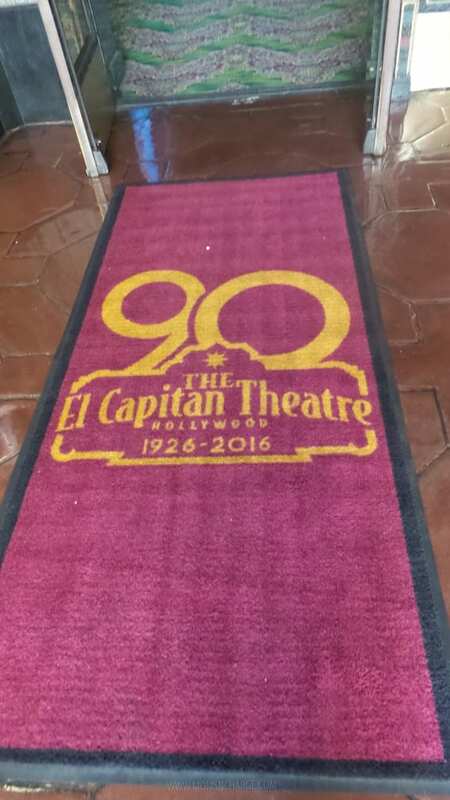 El Capitan just recently celebrated 90 years. I feel like I’ve been doing movies all wrong after experiencing this special movie-going experience at El Capitan. I don’t know about the movie theaters where you live, but they definitely don’t open up the show like this at the theaters where I live. We were told that back in the day, the more curtains you had, the more luxurious the theatre was. Tomorrow, I’ll be sharing my full review on the film itself. Be sure to share and watch the trailer below. And if you missed it, click here to download these adorable Pete’s Dragon themed activity sheets for your little one. Thank you Disney for a truly memorable experience! 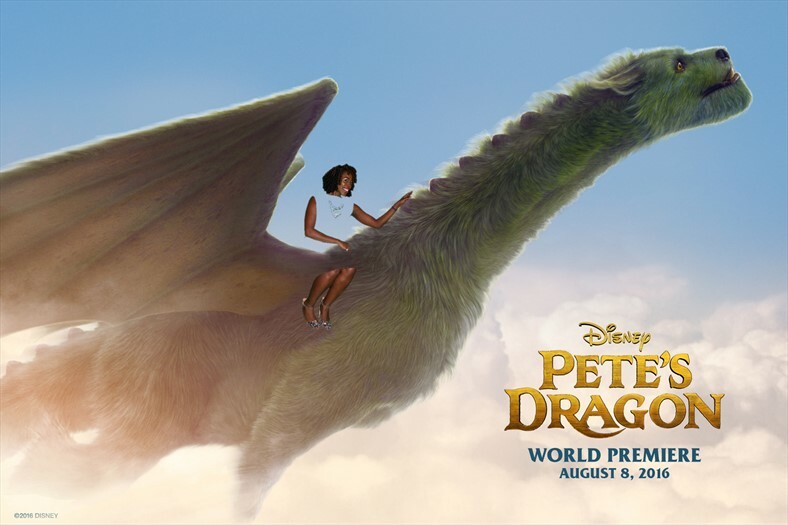 For all of the latest, follow Pete’s Dragon on Facebook, Twitter (#PetesDragon), and Instagram. Will you be taking the family to see Pete’s Dragon this weekend? Whar are some other Disney films you’ve been most excited about watching? 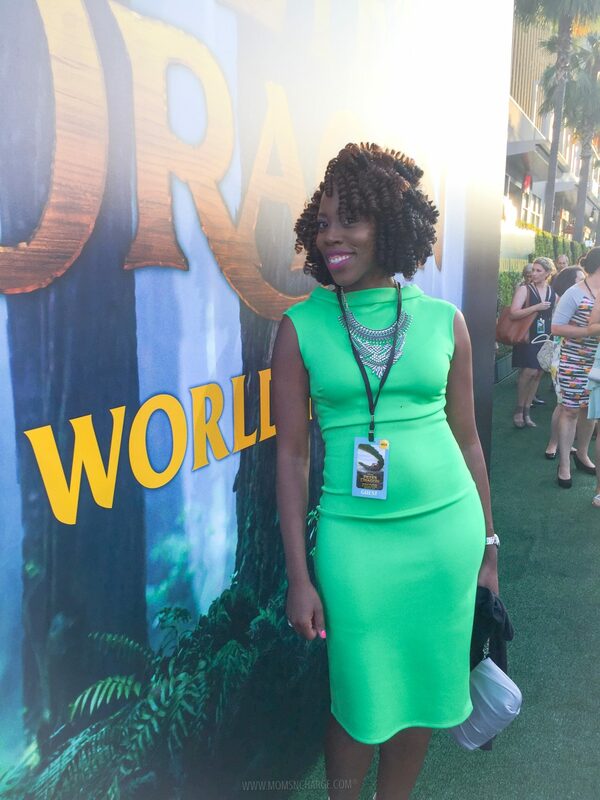 Disclosure: On behalf of Disney, I was invited to attend an all-expense paid trip to cover the world premiere of Pete’s Dragon. As always, all opinions are my own. The 5-step Mompreneur Checklist to Smash Your KILLER™ Goals! Enter your email below and grab your FREE guide on 5 tips & strategies to conquer mompreneurship , designed to help you create, implement & knock out your goals (no more hoping & wishing). Trust me, we hate spam as much as you do. So pinky swear your info is safe here. 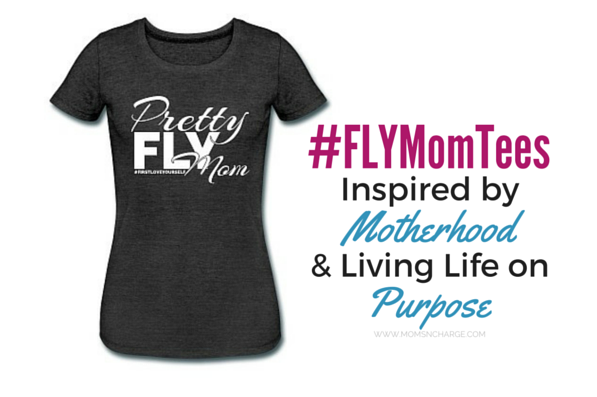 is a FLY Mom Mentor & CEO of Moms ‘N Charge®. A happy wife to an amazing hubby of 11 years, and homeschooling mother of three, she teaches moms how to FLY (First Love Yourself). 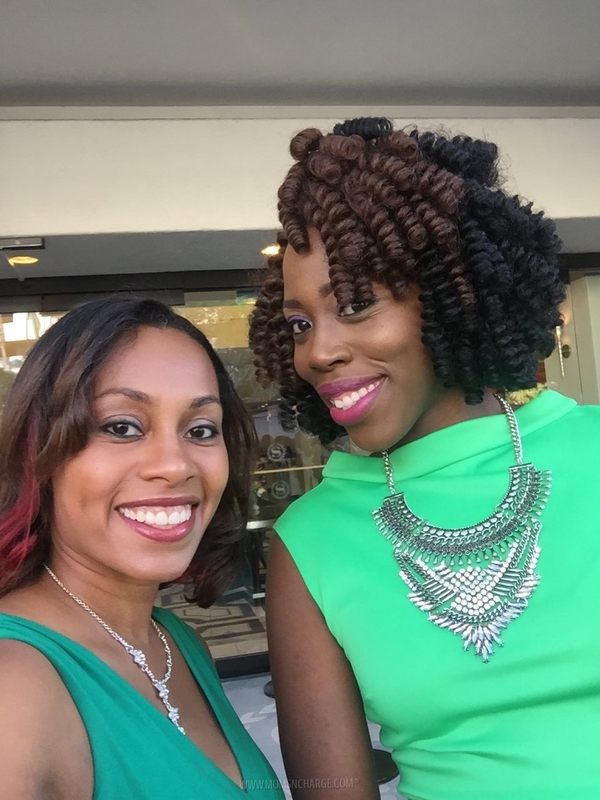 She uses her corporate background to work with women who are ready to start a new business, accelerate their career growth & design a life they love. 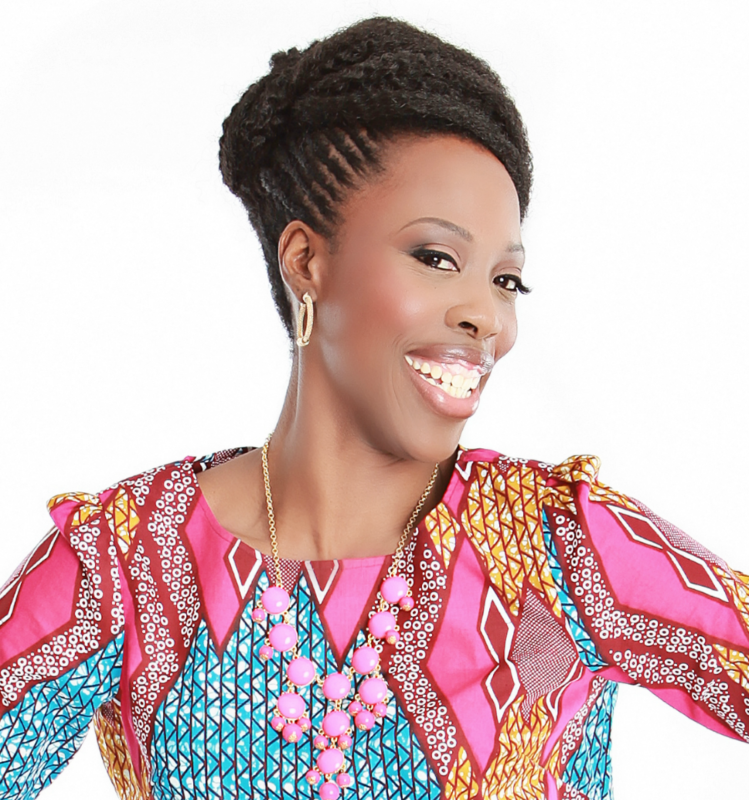 She's on a mission to help moms to battle the mom guilt epidemic, so they can begin to put themselves first on their never-ending list of priorities. Sign up at MomsNCharge.com for her FREE E-book: 5 Simple Tips to Conquer Mompreneurship + the KILLER™ Strategy System to Accomplishing Your Goals! 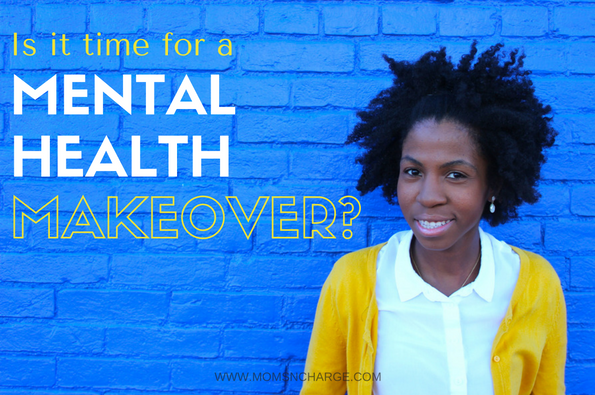 Is It Time for a Mental Health Makeover? Nori isn’t sold on the movie but Nasir is down to see it. LOL that green screen pic had me cracking up! Yeah, I don’t think my youngest (5) will be ready to watch it but she’s super sensitive (she cried when Nemo and Dory got lost LOL). But my other two are definitely excited about it. 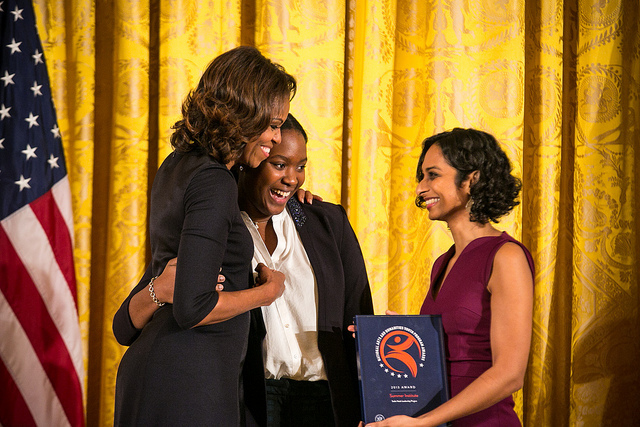 I am so glad that we were able to meet at this fantastic event. Your dress and jewelry were gorgeous and I think the picture with you on Elliott is hilarious. You can claim you have special powers. What a fabulous experience Christine! You look so amazing in your green dress and that private tour seems like a nice treat. Moms 'N Charge® is a blog dedicated to helping moms feel good without feeling guilty. 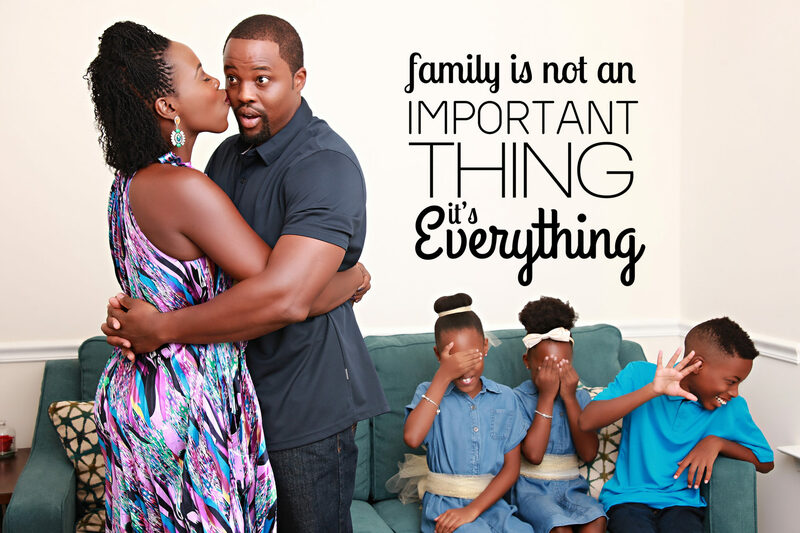 We believe that we can have it all - go after our dreams and goals in addition to being a great mom! We share content to inspire, motivate, encourage and educate. You deserve to FLY (First Love Yourself) and we're here to help you do just that. Join The Convo on FB!